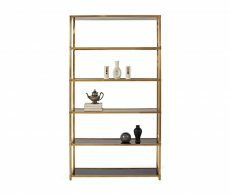 Your shelving units are home to some of your favourite things. 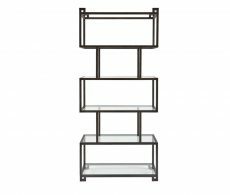 Whether you’re showing off family photos or using the shelves to display treasured memorabilia, these shelving units make room for everything. With most of our shelving units in Calgary, there’s room in the back for cords to keep your gadgets charged. 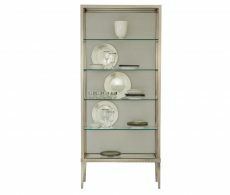 Browse our selection of shelves below or come into Bondars today.